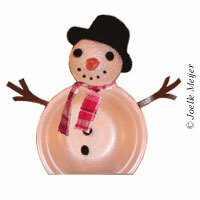 Here are three snowmen made with different types of recycled containers. 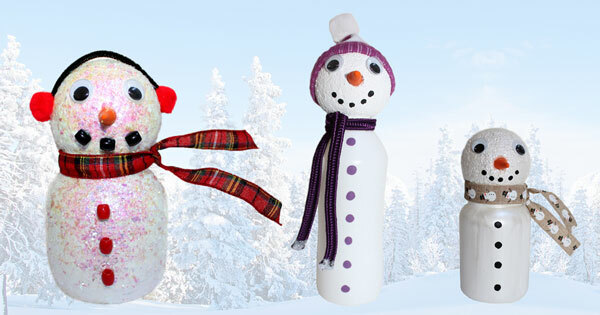 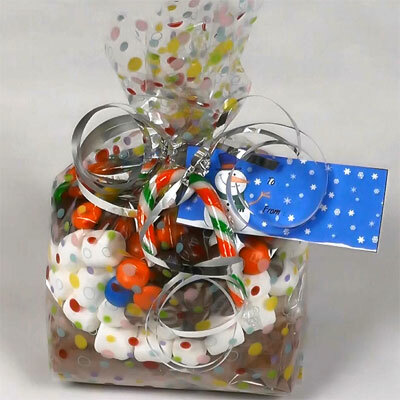 This winter, decorate your home with snowmen that you made yourself! 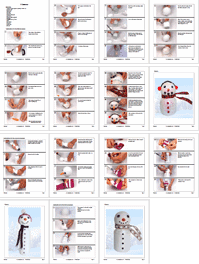 The downloadable document contains the list of materials and illustrated instructions for the three models.